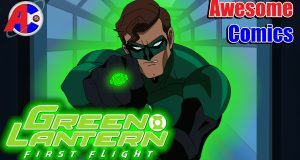 Walter, Aiyanna, Bryan and Heather review Green Lantern: First Flight on this episode of Awesome Comics. 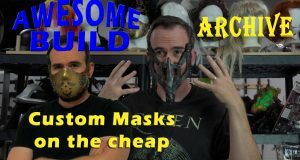 See how Jim modifies a cheap mask into a steampunk mask and how he made the bloodbag mask for the Mad Max Fury Road Review. 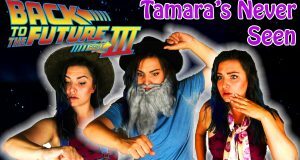 Tamara concludes her viewing on the trilogy that she has never seen with Back to the Future III. 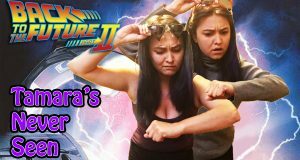 Are these really the worst Jim Carrey performances? 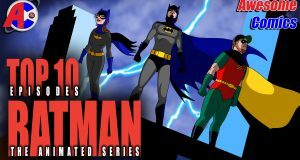 Doug has done his Top 10 Batman the Animated Series episodes and now Awesome Comics gives you theirs! 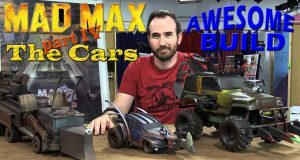 See how Jim made all the cars from the Mad Max Fury Road review. Here are Walter's favorite Jim Carrey performances, did yours make the list? 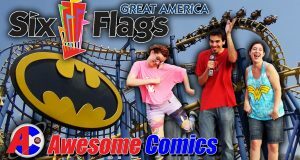 Walter, Aiyanna and Heather check out the Superhero rides at Six Flags Great America. 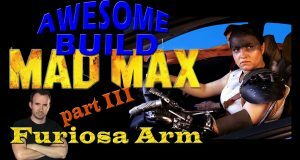 See How Jim made the Furiosa arm for the NC Fury Road Review.